Dear INSEAD Alumni,You are invited to a discussion panel with industry insiders and experts on talent sourcing in the life science industries at Zunfthaus zur Waag in Zurich. Fortunately, the life science sector continues to attract top talent. But what is the impact of the changing environment on the process of matching talent to roles? What is the assessment process like now? How have criteria evolved over time to find the ‘right’ fit? What is the role of headhunters and in-house talent acquisition teams? As candidates adapt their public profiles in an increasingly transparent market-place, what are some of the dos and don’ts? In what direction can we expect the client / headhunter / candidate relationship to go in the future? The discussion panel will be a moderated forthright and dynamic exchange and of interest to life science industry executives, private equity firms seeking to attract management to portfolio companies, as well as Human Resources and Executive Search professionals. Feel free to invite friends and guests to the event. We look forward to seeing you there..
With Korn/Ferry International since 2002, Ludger Schwinn has two decades of healthcare experience, particularly in senior executive recruitment for the Life Sciences industry, including Pharmaceuticals, Biopharmaceuticals, Medical Devices and Diagnostics sectors. A key account leader for a number of top global pharmaceutical companies based in Switzerland, he has performed strategic management assessments, as well doing leadership and talent development programs. Ludger Schwinn has a Master of Business and Marketing from the University of Basel. With Jauch Associates since 2010, Philipp Buis conducts senior level search assignments for publicly and privately owned companies, including all the Life Sciences segments. Before that he was a Managing Consultant and Practice Leader with Atkinson Stuart. 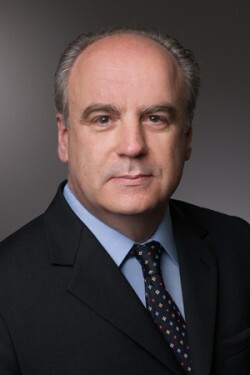 He also co-founded and led Ward Howell International Group’s Zurich office. He has placed more than 170 senior executives and top specialists for large cap multinationals, international niche players and local companies. He is a graduate of University of Applied Sciences, Zurich, BBA. Jana Herrmann has been an executive at Roche since 2009, starting in its talent scouting efforts. She was promoted to her current position almost two years ago. Her professional career began at Swiss International Airlines in HR. 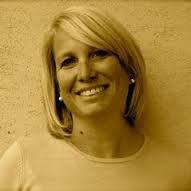 After that she worked for several years as an executive search consultant. She is a graduate of École Supérieure de Commerce, France. 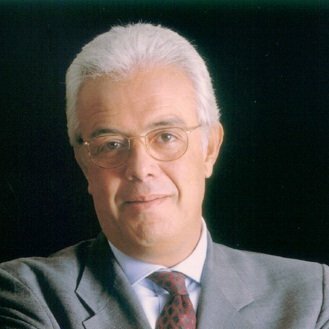 Giacomo di Nepi, Non-Executive Director, GeNeuro and advisor in the life science industry. 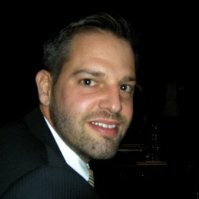 Giacomo is a senior healthcare industry executive with experience at startup operations as well as large international companies. He started and built InterMune in Europe from 1 to 200+ employees, up to its acquisition by Roche. Prior, he was CEO of Takeda Pharmaceuticals Europe, and held various leadership roles with Novartis in Basel, Italy and in the US. Before he was 15 years with McKinsey& Co.. He holds a degree in Economics from Bocconi University, and an MBA from INSEAD..